Do you have a party or event to go to, but aren’t sure what accessories to wear with your dress? Here’s how to accessorize a dress that will make a statement. You’ve got plans for a hard-earned night out. There’s going to be great entertainment, delicious food and beverages, and fun company. You might know what you’re going to wear. But do you know what accessories you need? Check out this quick guide about how to accessorize a dress for the final touches for a perfect night out! There’s nothing like a pair of knockout shoes to help you make an entrance. Putting your favorite little black dress to work again? Accent it with pumps or sandals in eye-catching red, pink, orange, or yellow. If your dress has a floral or another pattern, choose neutral shoes or fashion boots. That prevent visual overload when people watch you arrive, dance, or mingle. And, if you have a favorite pair of party shoes you’re not alone. Many women like to get a new dress to accessorize the shoes! Sound like a good idea? Shop now for a dress to match your shoes then continue accessorizing! For off-the-shoulder dresses or those with deep necklines, consider long, dangling earrings for an elegant look. This is can be super attractive if you style your hair into an updo. Smaller, rounder earrings work well with dresses that have a collar or complex pattern. If you have multiple ear piercings, you can mix and match the styles and colors. Wear longer earrings on the lobe, moving toward studs the higher you go up your ear. But unless you want people to be distracted while talking to you, keep the choices the same on both ears. For a traditional look, wear a necklace that matches your earrings. 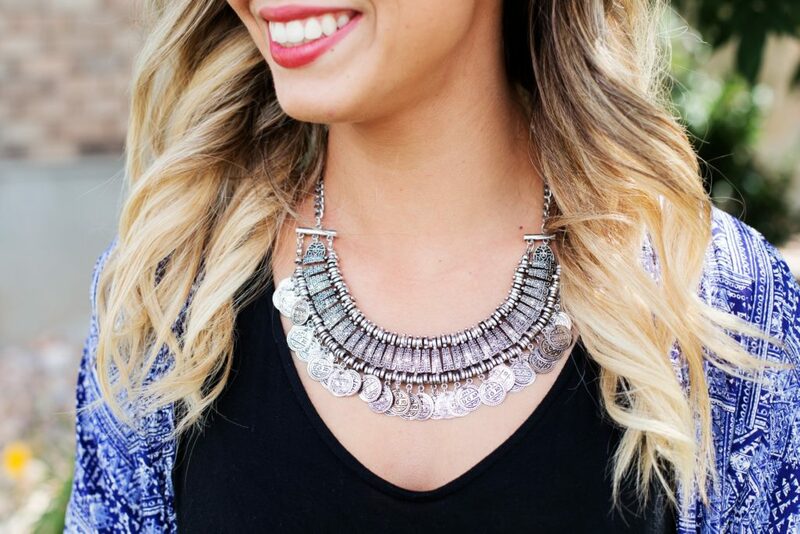 But if you don’t wear earrings or want to mix things up a little, consider sporting a statement necklace. That can be anything that’s bold and noticeable. They look great against bare skin or against the fabric of a turtleneck dress in colder months. Try wearing multi-strand necklaces that sit just below the collarbone with cocktail dresses. Long necklaces can look superb with a sheath dress. They will not only make you look taller, they can distract from belly fat. Bracelets add pizzazz to your wrists and add dashes of color to monochromatic outfits, including white dresses. Wear multiple bangles or grip bracelets in a range of colors. Just make sure the colors are in the same group. For example all pastels or all jewel tones. Bonus points if one of the colors of your bracelets matches your shoes. That will create a visual trick that will make you look “put together” no matter what else you wear. A scarf is a versatile accessory that is too often overlooked. In cooler weather, it can be a practical addition to your ensemble. Even the most lightweight scarves can protect your neck from drafts and keep away a chill when outside. Patterned scarves look great with one-color dresses. Choose a pattern that reflects the kind of outing you’re at. For example, flowers or stars for an outdoor cocktail party or geometric shapes for a modern art gallery opening. Of course, the purse is your most practical accessory. And it can be the most difficult to get right. You want it to match the style and color palette of your outfit. But you also want it to be large enough to carry your essentials and small enough to not be a burden or visually overpower your beautiful dress. 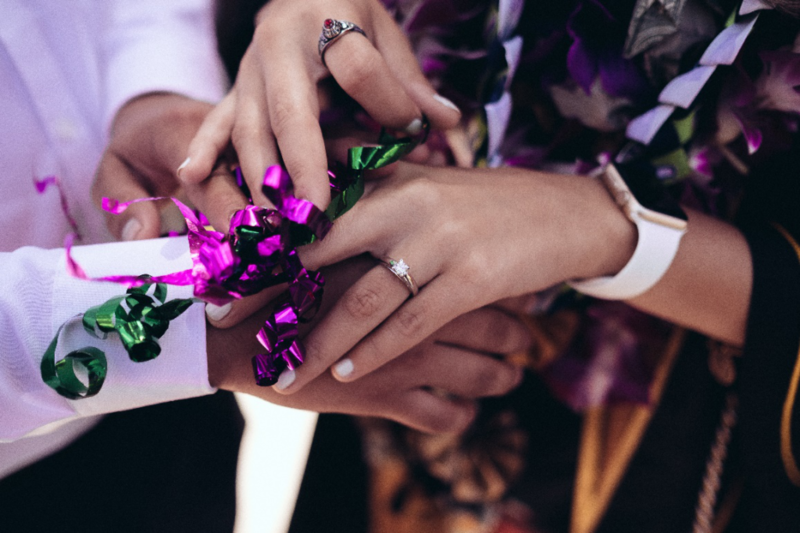 With those options on hand, you’ll be ready for any kind of night out from a formal dinner, to an evening wedding, to an upscale backyard barbecue. And, if you buy quality items, they will last and be stylish for years. There are many famous quotes by Coco Chanel, an icon of fashion. But the two to remember when you’re figuring out how to accessorize a dress? So go ahead, put on that killer dress, accessorize, and have a great night out! And when you’re ready for more tips and ideas, check out our fashion blog. Nothing is quite as adorable as a baby in a tiny little sweater and hat, so check out these 10 cute DIY ideas for knitted baby clothes to learn to make them! Are you having a baby soon and looking for ways to pass the time resting during pregnancy? Do you want to get a unique baby gift for someone else who finally announced they got pregnant? Consider learning how to make knitted baby clothes. Knitting is an amazingly relaxing, creative pastime. It helps you take a step back from day to day life and let your mind ease as you knit together beautiful patterns and clothing items. Plus, when you really master knitting, you can make everything from baby clothes to adult-size garments and even huge blankets! To get started, here are ten knitted baby clothes to try your hand at. Whether you’ve never picked up a set of knitting needles before, or if this hobby is still new to you, you can make a baby headband. This is one of the easiest things to make! Think about it: a baby’s head is pretty small, and you can make the headband in one basic color, just to get started. That’s all it takes. Make a few headbands to get yourself comfortable with the needles, then start to create elaborate patterns or wider pieces. As easy as headbands are to make, you can only make them for so long. To add some diversity to your knitted baby clothes, try knitting socks next. Again, these are small, simple items that shouldn’t be too hard to do. Not to mention, babies can never have too many socks. 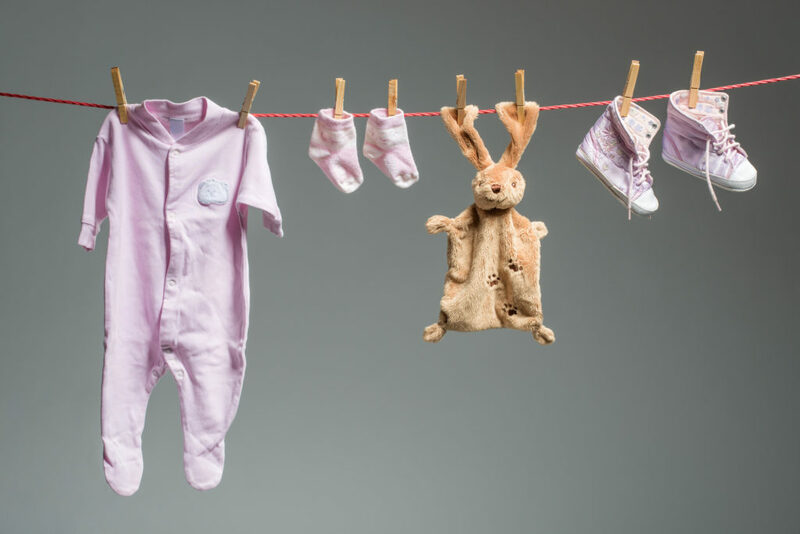 Whether you’ve knitted them yourself or just bought a new pack of socks from the store, these baby items always seem to disappear. Your baby may love to pull their socks off, or just not have grown fully into them yet. As such, your knitted socks can always provide a good backup. Once you get the hang of making socks, try knitting a few pairs of booties. Booties are sturdier and more snug than socks. They can be worn without an additional layer on top, or as a sock for a heavier shoe in colder weather. Consider using this kind of knitted baby clothes as an excuse to use a thicker yarn. It will help you get used to the experience and better protect the little one’s toes – a win, win! What’s a pair of booties without a hat and scarf to match? Make sure your baby is the cutest (and warmest!) child on the block with these knitted baby clothes. You can knit a beanie, a pumpkin baby hat, or an earflap hat. Maybe even make one of each! When you get started on the scarves, let your creativity out. This baby item is almost as easy, if not easier, than a headband. But, since scarves are meant to be bigger and thicker, you have plenty of room to play with different patterns and knitting styles. Think of this as practice for more advanced DIY knitting projects to come. Speaking of room to be creative, every baby needs a blanket. Take all the extra yarn you have from your beginner knitted baby clothes and turn it into something beautiful. Play with shapes and lines as you progress through the blanket, weaving different colors in and out, too. You can choose to make this match the other warmer items you’ve made or to create a blanket that is its own entirely unique design. Either way, your baby is sure to love snuggling in this beautiful piece. As cozy as blankets can be, they’re not always practical. For a day that you’re out and about or a way to keep a baby’s warmth better insulated, knit a sweater instead. Think of a sweater like a blanket with sleeves. It’s not as hard to make as you might think, and it’s much more personal than a store-bought sweater. You may not get it perfectly right on your first try, but there’s plenty of yarn to go around for a second or third attempt. Plus, the baby won’t know the difference as long as the final outcome fits well. Perhaps you enjoy knitting a sweater so much that you make a handful of them. When this starts to feel a little too easy – or you’ve got too many baby sweaters lying around – try a cardigan instead. This advances you from just working with a needle and yarn to adding buttons and buttonholes. It makes you pay closer attention to the work you’re doing, which better progresses your knitting skills. Maybe the sweater challenge is actually a little too hard, and a cardigan is definitely not in the cards for you to make (yet). Instead, try a poncho. Ponchos are made to be loose-fitting. These knitted baby clothes don’t require as much accuracy to make, and the lack of sleeves make everything much less complicated. However, there is still a bit of a challenge if you want to make a cute little hood for the baby’s head. Some people make the mistake of thinking knitted baby clothes aren’t appropriate for warm weather. This simply isn’t the case. During the summer, babies still go to restaurants, grocery stores, and other places where air conditioning is on to full force. You may not notice the difference, but a small child definitely does. Keep them safe from such conditions with a little knitted t-shirt and a light jacket. This is a fun take on a standard summer outfit, and it’s practical for all kinds of outings. When it comes to babies, no clothing item is more practical than a bib. This accessory is a lifesaver for children and parents alike. It keeps little ones nice and clean as they eat or cough, requiring their parents to change outfits less frequently. This may not sound like much, but when a baby goes through three outfits in less than an hour, a bib may be exactly what they need. If more outfits are what you think your child or a friend’s baby needs, though, click here. Already thinking of all the cute knitted baby clothes you can create? This is just one DIY hobby you can try and create a new hobby out of. But, there is so much more to choose from! DIY projects range from kitchen and bathroom decor to closet organization, gardening, and even travel hacks. Whether you’re all about being crafty or don’t consider yourself much of a creative, there’s a DIY trick that’s perfect for you. To get a feel for what’s out there, click here. Ladies watches come in a variety of different styles and fashions. Click here to learn how you can find one that suits your personality best. Ladies watches can be a statement piece, a sporty piece of equipment, or a fine piece of jewelry. Each watch is as unique as the woman wearing it, making them a great way to express your personality, not to mention a pretty way to tell time. But with so many styles to choose from, how do you know which one is perfect for you? What features are available that will make the watch you buy unique to your needs and lifestyle? Luckily, ladies watches fall into basic categories that make finding the best watch for you easier than you may think. Let’s discuss what options you have for finding the perfect watch. When it comes to choosing a watch that will reflect your personality, style is a key feature. It’s the first thing people will see, so you want it to reflect who you are and what image you’d like to convey. Casual watches are for women who want something simpler, that they can wear to the office or out running errands. These watches have a medium to larger size dial, which makes them easier to read, and don’t usually come with a lot of adornments. Sporty watches are for an active woman. These are usually larger and keep track of daily activity and physical movements. Fitbits and Smartphone watches are popular choices for these today. Jewelry watches are much more refined and formal. They are made from fine metals and gems and are smaller than casual watches. The dials tend to be decorated with extra details, making these watches more upscale and luxury. Fashion watches run the gamut of style. They are more trendy and well-known with fashion designer brands. They can range from casual to formal and come in all different sizes. Fashion watches are centered around cutting edge looks and brand appeal. And sometimes the look of a new watch just won’t do. Vintage watches, like the kind you can get from Watches of Wales, make a statement like none other. The classic styling and unique features you can’t find today make these stunning pieces for a woman who wants something a bit different. Picking the display can show your personality just as much as the style of the watch can. That’s because there are many different features that can be added to the watch dial, with each one reflecting an aspect of your lifestyle. A chronograph is a stopwatch. If you’re a runner, a coach, or just someone who needs a stopwatch frequently, having one on your watch dial can be a convenient feature. An alarm can alert you to an event or reminder. This is perfect for people with a busy schedule or someone who may need a backup alarm on their smartphone. Additional subdial can let you know what time it is in another time zone. For frequent travelers, it’s perfect for easily knowing what time it is back home or in the time zone that you do business in. The date display does just that, show the date. It’s perfect for those who can never remember what day it is, but it’s also an aesthetic feature for on ladies watches. The size of a woman’s wrist will play a factor in which size of the watch that will look best. Typically, the smaller the wrist, the smaller the watch is recommended. 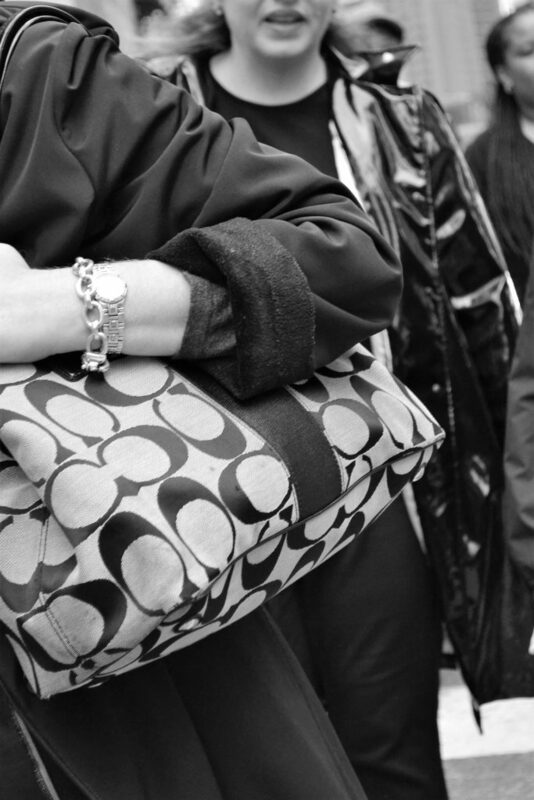 A woman’s wrist size is usually 5 to 7 inches in circumference. And watch diameters range from 22 to 34mm, depending on the style. Watch diameters of 22 to 28mm are suggested for petite wrists, while diameters of 22 to 28 are for average size wrists. An important thing to consider, however, is what look the woman is going for. Larger diameter watches can be seen as a statement piece, or fashionable. Smaller ones tend to be more elegant and formal, ideal for a woman who wants something a bit more delicate looking. Movement is the way in which ladies watches work. It’s not something you usually think about when choosing a watch that will fit your personality, but its different features will appeal to different people. Quartz movement runs on a battery that needs to be replaced once a year or so. It’s cost-effective and tends to keep its accuracy. Mechanical movement is something more commonly seen in vintage watches. In order to keep the watch going, you will need to wind it by hand. Automatic movement self-wind itself with the movement of your arm swinging back and forth, great for active people. These tend to gain or lose a few minutes, so you need to make sure it’s set correctly every month or so. Going along with the style of ladies watches, the material used is just as important. It’s one of the main features the watch is styled around. Gold continues to be one of the most popular materials used in women’s watches, even more so than men’s. Yellow gold is a long time favorite, however it’s also been updated in popular shades of rose gold, white gold, and pink gold. Stainless steel is another popular material. It is used mostly in casual or sportier watches. It gives a more masculine or substantial look to the watch. It also holds its appearance for a long time because it resists tarnishing and discoloration. Ceramic is a newer material being used in ladies watches. It gives a watch a more polished and modern look. It also holds up well and is scratch resistant. And, of course, platinum is for the ultimate in luxury watches. The naturally white metal creates stunning pieces that holds its beauty over time. Now that you know what options are available, you can tailor pick the watch that will best reflect you who are and have the features that are most important to you. Oh, and an added bonus… you’ll always know what time it is. Want more fashion tips? Make sure to check out our other blog posts! Finding the Silver Lining: What Is Sterling Silver? Do you know the difference between silver and sterling silver? Click here to find out. You know that beautiful piece of jewelry you have at home, the one that is shiny and silver and a family heirloom? Yeah, it’s probably sterling silver. That’s not a bad thing. In fact, it’s a great thing. Such pieces come with numerous advantages. To really comprehend the benefits, one must dive into the gleaming world of silver and understand the differences between pure silver and sterling. Read on to learn all you need to know. Sterling silver is not wholly made of that shiny goodness we call silver. However, this does not mean that it is mostly made of other metals either. In fact, true sterling is almost completely pure silver; it makes up 92.5% of the metal while the rest is comprised of other alloys, usually copper. But that doesn’t mean every piece of “sterling silver” follows these rules. Then, of course, there is pure (or fine) 99.9% silver and other, high-quality variants, such as Britannia and Mexican silver. Silver is as ancient as most people believe. It originates in supernovae, and archaeologists have found evidence of silversmithing in 4000 B.C. In 2014, earrings were even discovered that dated back to 3,200 years ago. While pure silver was traded, purloined and hoarded throughout history on every continent, the origins of “sterling” are somewhat obscure. As you can see, its use is pretty extensive. While the two certainly look identical, sterling and fine silver are two different characters. Silver might look hard, but it’s not. It’s actually really, really soft. As a result, professionals have been turning to sterling for years. Sterling gives artists, especially jewelers, the same malleability as fine silver but it’s hard enough that it will stand up to the test of time. What is sterling silver in terms of durability? It’s a metal that can last a long, long time thanks to the copper and other metals included in it. In fact, it can last a lifetime. It’s another reason sterling is so popular in jewelry and housewares. Sterling also differs from its parent in terms of the upkeep required. Fine silver doesn’t corrode unless it comes into contact with sulfur. Sterling isn’t so lucky. Unfortunately, the copper that makes sterling so durable also makes it easier to tarnish. The extra metals react with the oxygen in the air, giving your jewelry that ugly, brownish look that makes women tear their hair out. As a result, it requires periodic cleaning. The good news is that the more you wear sterling silver, the “healthier” the item will be. The natural oils in human sweat can help maintain its luster. It’s not unusual to have silver-plated silver sterling pieces. Yikes, that’s a tongue twister. This is done to give the piece an extra shine, but it is also common to find items that are plated with sterling. Usually, this is an indication that a less valuable metal, such as copper, lies underneath. Such sterling-plated objects may appear shiny and beautiful, but the plate will wear off quickly. Cheaper isn’t better in the long run here. Right now, silver is hot on the market and the metal’s worth is continuing to rise. Calculating the value of sterling requires discovering the item’s spot price or the price of silver per ounce. Currently, silver is worth $16.60 per ounce. It should come as no surprise that sterling is worth less than fine silver. To discover the value of an item, you must take into account the true percentage of silver it contains. For sterling, this should be at least 92.5%. This means you only receive 92.5% of the spot price. Likewise, sterling is much cheaper when you are purchasing it than pure silver. You can find a high-quality sterling necklace for as low as $20 or higher than $500. It all depends on the quality, design, and intricacy of the piece. How Much Silver Do I Have? In most cases, the rate of silver is marked somewhere on the item in question. You may find a hallmark, stamp or number on the metal. For instance, “925” indicates the piece is 92.5% real silver and, thus, sterling. In other instances, some research may be necessary in order to discover the amount of pure silver. There are a number of quick tests that may give you an overall idea about the item’s metals. Possessing sterling (especially jewelry) allows you to take advantage of its many benefits. Fashionable – You can wear sterling pieces with anything and for any occasion. Original – The components in sterling make it easy to craft original, unique objects. Hypoallergenic – No more reactions or worries about infections from earrings. Because most of these metals are made with copper components, the brass and nickel that are the usual allergy culprits are nonexistent. Furthermore, you can rest easy knowing that whatever the object may be, it will last forever if handled properly. Are Metals on the Mind? Now that you have fine, German, Mexican, Britannia, coin and sterling silver dancing in your head, do you feel like a raccoon ready to chase the next shiny thing? If so, take a look at our article, which provides the low-down on all the information necessary for precious metal trading. Coping with the loss of a family member or a close friend is a challenge even for the best of us. It is okay to grieve; feeling sad and grieving are parts of the process of accepting that substantial loss and coping with the situation. One of the best ways to cope is by finding ways to remember the person you just lost in a good way. Some turn to photographs and videos. Others tend to the grave of their loved ones regularly. There is another way that has gotten increasingly popular recently: diamonds. Cremation diamonds or memorial diamonds are diamonds made from the ashes or hair of your deceased loved one. To fully understand what cremation diamonds really are, we must first take a look at how diamonds are formed naturally. We know that diamonds are basically pressurized carbon. When put under immense pressure, the carbon elements found in nature turn into the diamonds we know today. The process is very elaborate. Carbon dioxide must first reach a depth of more than 100 miles below the Earth’s surface. At that depth, the carbon is heated to 2,200 degrees Fahrenheit. The immense depth and the heating process isn’t enough. Heated carbon must receive more than 700,000 pounds per square inch of pressure before it gets rushed back to the surface for immediate cooling. Only when the cycle is completed perfectly do we get diamonds as a result. 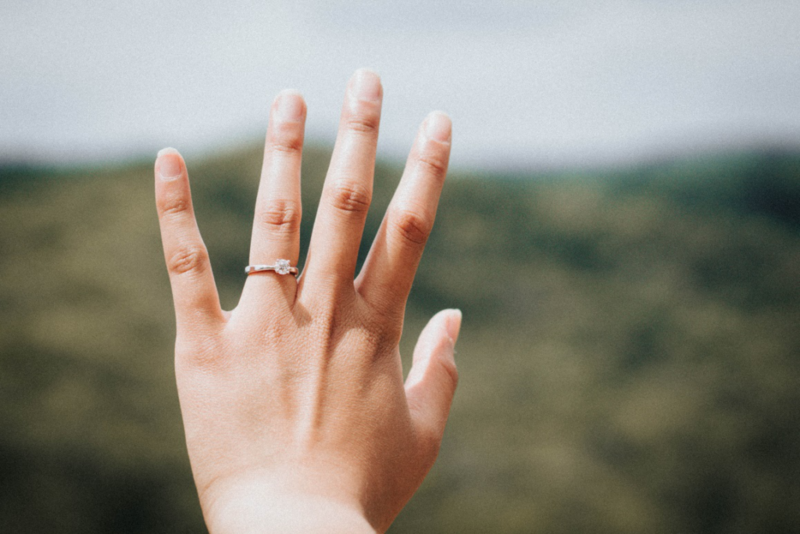 Many companies now replicate the same process to create synthetic diamonds, but the Switzerland based company LONITÉ, took the technology a step further. LONITÉ takes cremation ashes, cremation bones, or the hair of your deceased loved one, and then processes these materials to produce a high-quality cremation diamond of absolute perfection. Giving your loved one a proper sendoff can be very expensive these days. 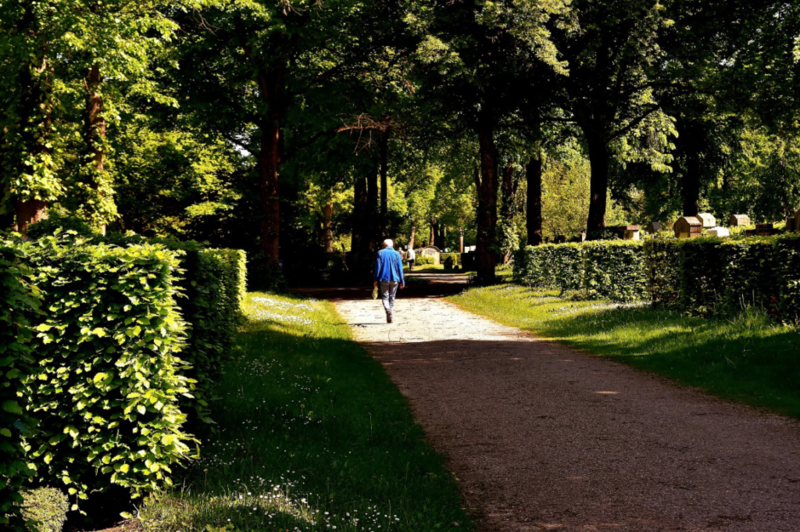 A traditional burial can easily cost more than $5,000; that’s before you add things like flowers and ceremonies to the mix. A beautiful and elaborated burial often costs in excess of $15,000. There is also the matter of burial space rent. Land is a very limited resource, so it is not surprising to see a steady climb in the cost of renting burial space. The first rent you pay will be the lowest amount of rent you pay; rent costs will only become more expensive from that point on. Creating a memorial diamond doesn’t cost so much thanks to specialist companies such as LONITÉ. The cost of turning ashes or hair into diamonds varies depending on the kind of end result you expect. The most affordable cremation diamond costs no more than $1,700. To get the impeccable diamond of the highest quality, you will spend a little over $17,000. Cost is not the only thing that varies. The time required to produce a memorial diamond also varies depending on certain factors, namely the cut and the color of the diamond you want to pursue and the size of the diamond. One thing is certain: turning ashes into diamonds is a fantastic way to cherish lost loved ones. You are turning their memories, their spirit, and their ashes into a precious diamond that will stay with you forever. It is a beautiful keepsake that also acts as the perfect reminder for all of the good things about the deceased. Diamonds last forever. You can turn the memorial diamond into a beautiful jewelry and then pass it on from one generation to the next. As mentioned at the beginning of this article, turning ashes into diamonds is becoming very popular. Many engagement rings now use memorial diamonds, so do family necklaces and other heirlooms. As part of the company’s services, LONITÉ offers five different cuts to choose from. The standard Brilliant cut works well for traditional jewelry. There are also Emerald, Radiant, Asscher, and Princess; each cut can be used for different jewelry designs, so the possibilities are endless. There are also colors to choose from. Colorless and brilliant memorial diamonds are the most difficult to produce and may take up to a year to make, but they are indeed absolutely gorgeous. Other popular combinations include natural amber emerald-shaped diamonds, blue radiant-shaped diamonds, and red Asscher-shaped ones take 6-10 months to produce. It is easy to see why diamonds from ashes are becoming increasingly popular. The natural beauty of diamonds is the best way to remember our loved ones for years to come. You also have that rare opportunity of keeping deceased loved ones as parts of your – and your family’s – life. Turning your beloved departed ones into an everlasting precious stone is the perfect way to cope with the loss. Fall has got to be the best season, in my opinion. I love packing away the shorts and flip flops in exchange for scarves, jumpers and boots. 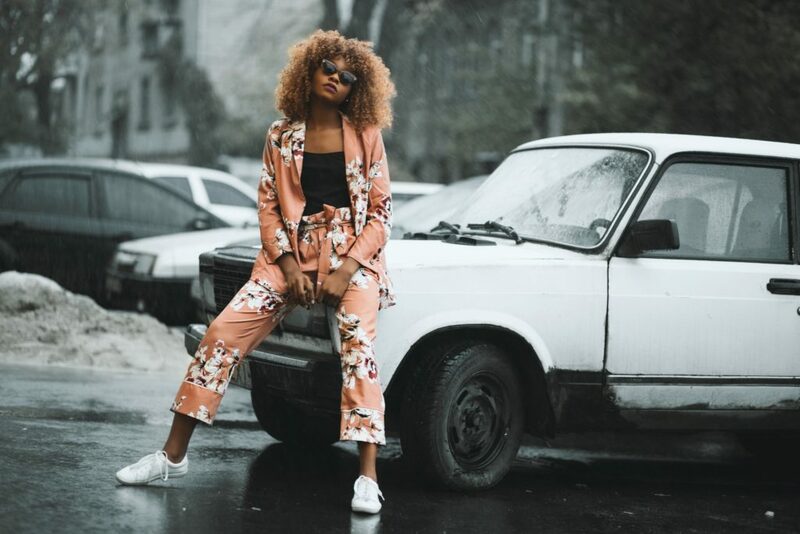 Various ‘on trend’ items tend to sneak their way in which aren’t for everyone but, there are always going to be fail-safe key items that just look the part in the fall, year after year. Basically, choosing to combine a few of the classics with one or two recent trends, will have you looking dapper and not too ‘try hard’. These made their way back into our wardrobes in the early 2010’s, a throwback to the punk movement of the 70’s and rebranded as ‘distressed denim’. This year, to look the part grab yourself a super skinny, distressed pair in a couple of colours. A black pair can easily be dressed up with a shirt for a night out, whereas a lighter blue looks great for a more casual appearance. They must be a skinny fit though. I don’t mean a Lady Gaga-esque dress of meat; tees and sweatshirts with statements adorning the front are going to be everywhere. It’s all down to these turbulent times we’re currently living in which the fashion gods like to express themselves through. Saving you the effort of trying to find the perfect scarf to match your outfits, opting for a jacket with a statement collar is a win win. Think of Tom Cruise in Top Gun. And we all know aviators are fool-proof too. Making their way into our lives from aristocrat’s wardrobes, the quilted jacket is a staple piece to keep off that chill. Double points for a quilted jacket will a fur collar too! Checked shirts always look good in the fall, it must be the lumberjack connotations, where we envisage jeans, a knitted hat and checked shirt in forest surroundings! Whatever you picture, a checked shirt, or, for the more modest of us, a more subtle checked scarf with add a touch of excitement to block colours. We always see the emergence of knitwear in the shops come fall and you can go one of two ways with it. Thick and chunky jumpers and cardigans look great paired with slimmer fitting jeans, or you could opt for a fine knit sweater layered over a shirt with smarter chino trousers or suit pants. You’ll also see the turtle-neck sweater making its way into stores. There are some incredible boots hitting the stores. To keep yourself bang on trend, go for either a suede or distressed leather look in brown. 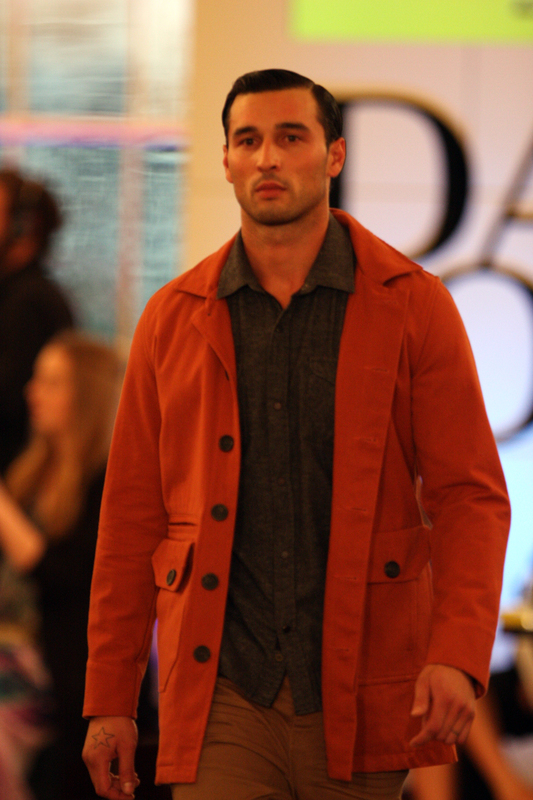 Teamed with the usual dark autumnal shades of jeans and jackets, a brown boot will give you that edge. Textures are huge this season and with the continuing seventies revival we’re seeing a lot of corduroy. Make a statement in a full cord suit, if you like, or, ease yourself in with just a pair of corded trousers. Keep the colour dark and deep, as always, in the fall, colour is key. Deep earthy tones usually work best so think mossy greens, rich navy, deep burgundy, camel tones or a pop of this season’s orange if you’re feeling adventurous.